The Mopria Alliance, a global non-profit membership organization providing universal standards and solutions for print and scan, has released its Mopria Scan app. Mopria Scan provides a complete scan solution and universal standard that is compatible with scan devices from most manufacturers. The new app enables scanning of photos, documents and other media directly to an Android device. Mopria Scan is available for download from Google Play or the Mopria website. Mopria Scan arrives at a time when the workforce increasingly favours mobility and digital workflows. In a recent study conducted by the Mopria Alliance on millennial habits, 60% of respondents indicated that when it comes to digitally capturing print documents, they would prefer to use a scanner over simply taking a photograph with their cell phone. In addition, over 80% of respondents said that they used email to send documents electronically. 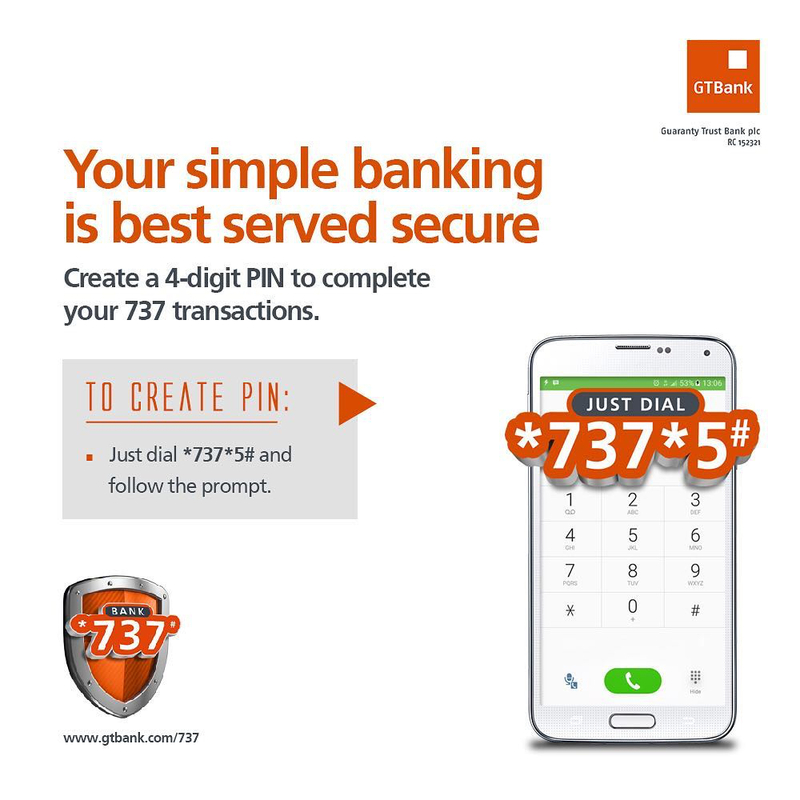 Of those, nearly 70% used their mobile device to send those documents, and 23% upload them to cloud storage. Additional details on Mopria Scan along with steps on how the app works can be found here. 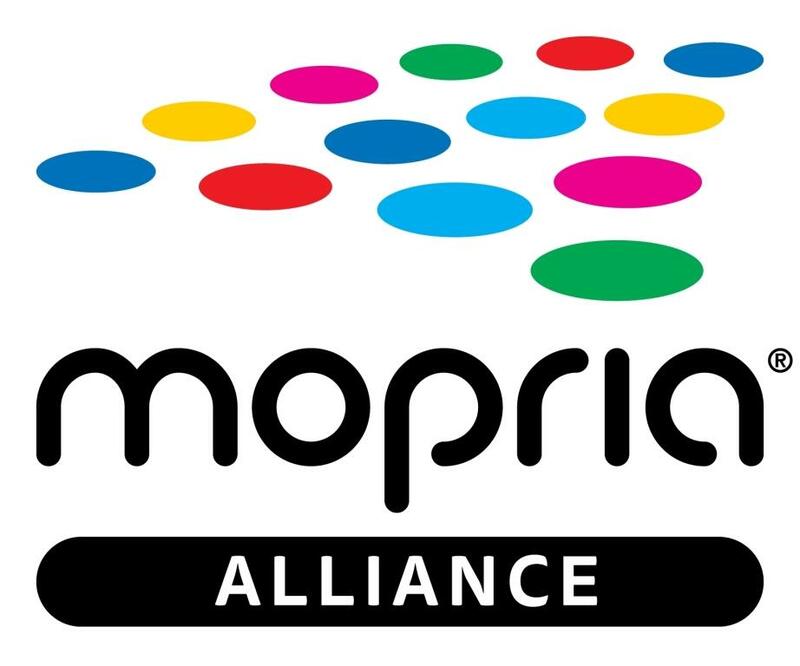 The Mopria Alliance was founded by Canon, HP, Samsung and Xerox, and the non-profit membership organization has since grown to 21 members, representing the worldwide print and scan business. In addition to the founding companies, the Mopria Alliance today includes Adobe, Brother, Epson, Fuji Xerox, Huawei, Konica Minolta, Kyocera, Lexmark, Microsoft, OKI Data, Pantum, Primax, Qualcomm, Ricoh, Sharp, Toshiba and YSoft.